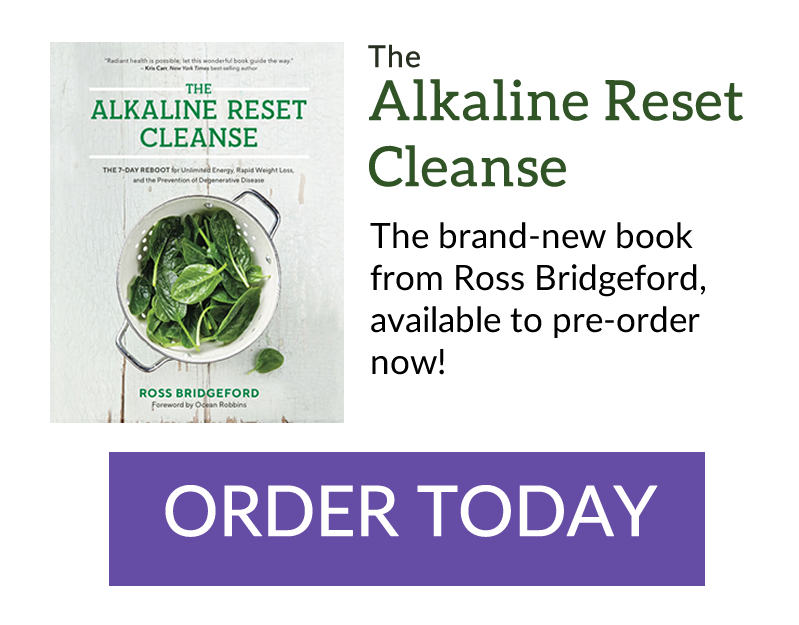 The one thing that leads to alkaline beginner’s from quitting, is not knowing what to cook and how to make delicious alkalizing meals. Most people take a quick glance at the alkaline food charts and wonder what they’re going to eat! But after many years of trial and error I’ve taken all of that hard work, confusion and frustration away for you. So you can get started right away, eating the foods you love and are NEVER again stuck for knowing what to cook! I post new recipes every week! Sign up below to get notified as soon as they’ve been uploaded!